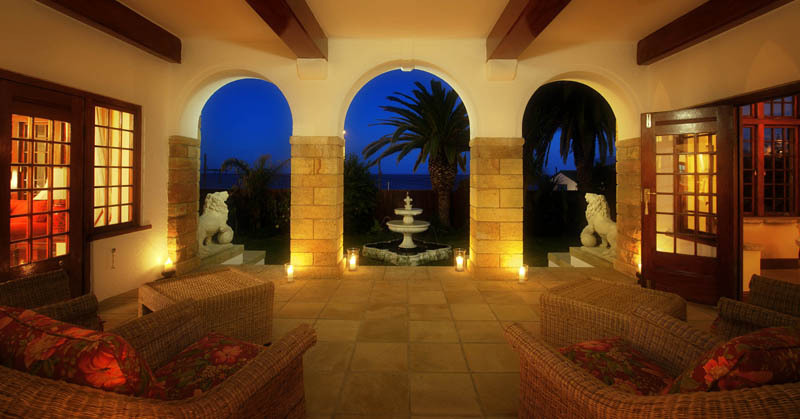 The St James Manor is a five star stately seaside retreat overlooking the trendy and vibrant fishing village of Kalk Bay with majestic views across False Bay and the Indian Ocean. 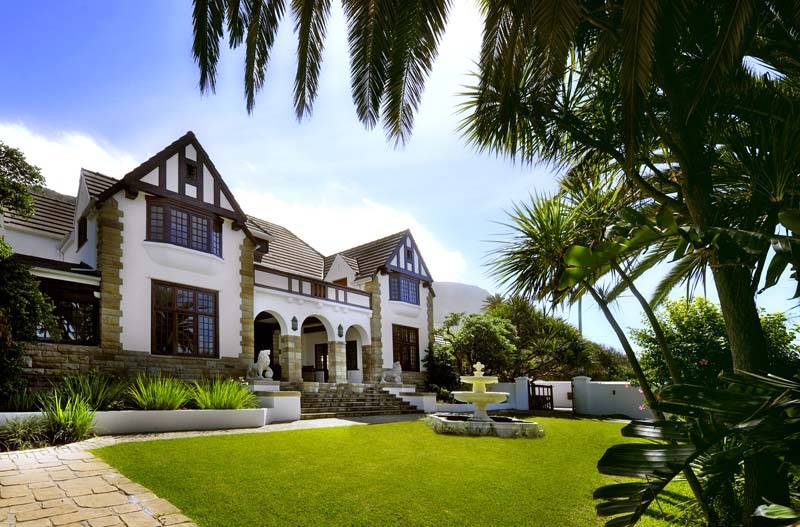 St James, historically known as „millionaire‘s mile“ is making its comeback as one of the trendiest places to stay in Cape Town. The area still boasts the traditional colourful Victorian bathing boxes and grand old houses. 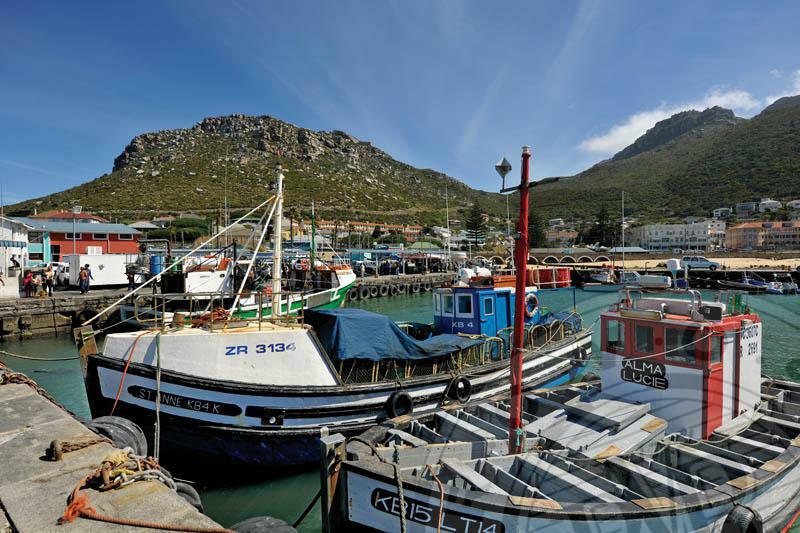 Fresh fish can be brought from the local fishermen and the harbour itself offers excellent seafood restaurants from rustic local cuisine to fine dining experiences. Mediterranean in style, the main road is a hive of novel antique shops, deli‘s, boutiques and art galleries a mere three minutes walk from the St James Manor. In front of St James Manor, across the road, you will find the famous tidal pools and swimming beaches. A favourite pastime is the early morning swim in the wind protected, warm waters of St James. St James also offers interesting walks along the historic promenade and up the imposing mountains. Perhaps the biggest attraction is the land based whale watching in season. They appear literally meters from the shoreline and can be seen clearly from the Manor. 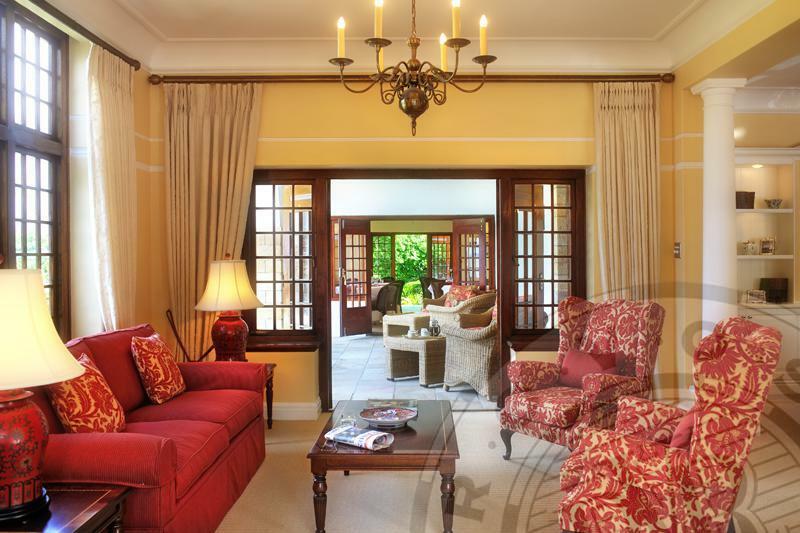 The St James Manor house, built a hundred years ago, has an aura of grandeur and old world charm. A magnificent staircase leads up to the large suites, individually decorated to reflect the opulent times of a bygone era. And carved into the mountain is a private and wind protected swimming pool and tanning deck with views across False Bay. Breakfasts are a speciality offering a wide choice of interesting fare and are inclusive, as are all beverages. Dinners and lunches are available by arrangement. 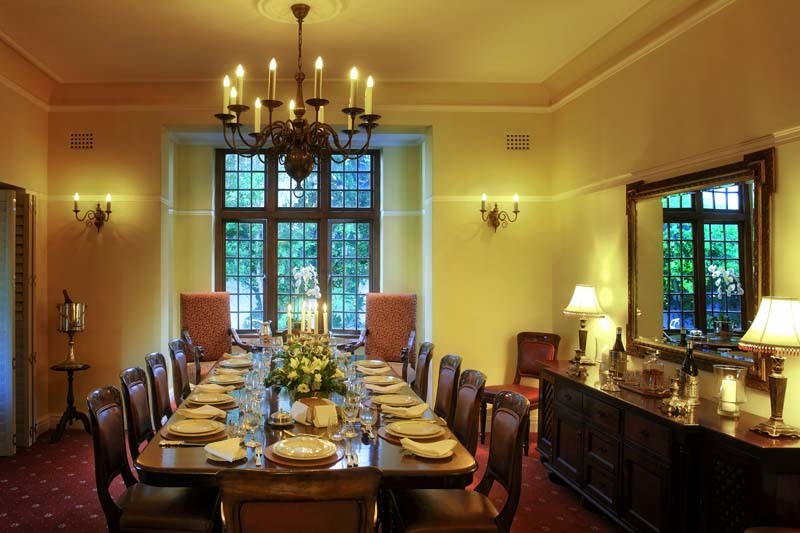 An in-house chauffeur service is available to guests for restaurant transfers or tailored tours to the highlights of Cape Town can be brought from the local fishermen and the harbour itself offers excellent seafood restaurants from rustic local cuisine to fine dining experiences. Mediterranean in style, the main road is a hive of novel antique shops, deli‘s, boutiques and art galleries a mere three minutes walk from The St James. In front of The St James, across the road, you will find the famous tidal pools and swimming beaches. A favourite pastime is the early morning swim in the wind protected, warm waters of St James. St James also offers interesting walks along the historic promenade and up the imposing mountains. Perhaps the biggest attraction is the land based whale watching in season. They appear literally meters from the shoreline and can be seen clearly from The St James Retreat. 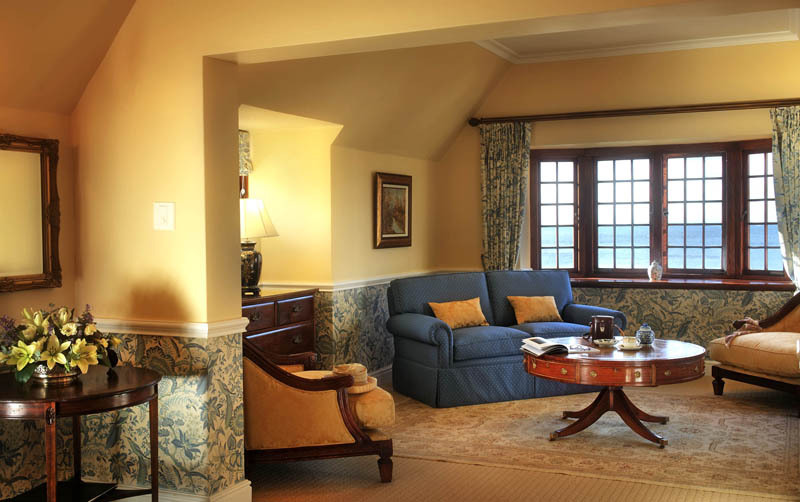 The St James, built a hundred years ago, has an aura of grandeur and old world charm. A magnificent staircase leads up to the large suites, individually decorated to reflect the opulent times of a bygone era. And carved into the mountain is a private and wind protected swimming pool and tanning deck with views across False Bay. Breakfasts are a speciality offering a wide choice of interesting fare and are inclusive, as are all beverages. Dinners andlunches are available by arrangement. An in-house chauffeur service is available to guests for restaurant transfers or tailored tours to the highlights of Cape Town.